Ali and Brendon Matthews welcome you to the Ballina Heritage Inn, a heritage motel Ballina is vastly proud of. 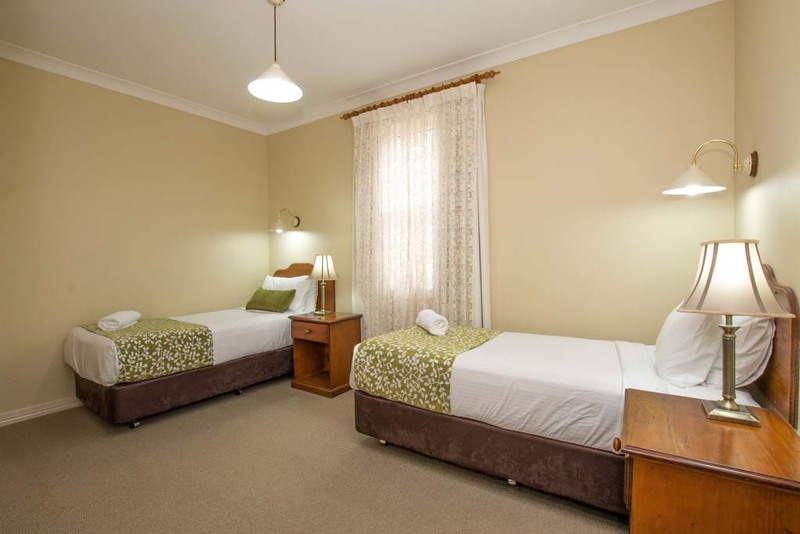 Our accommodation establishment incorporates a motel and motor inn that offer quality rooms that are comfortable, luxurious and very well priced. We are also well known for our good old-fashioned service and facilities that appeal to both corporate business people and families. Ballina Heritage Inn is located 15 minutes from Byron Bay, just five minutes from the Ballina Gateway Airport, 1.5 hours from Brisbane in the south, and is about an hour south of the world famous Gold Coast. You can book our beautiful heritage rooms online, by phone or via email, and you will receive a prompt confirmation via email of your booking from your hosts Ali and Brendon. Our reception hours are Monday-Friday 9am-6pm | Saturday and Sunday: 9am-5pm. The check-in time is from 2 pm unless a request for an early check in has been arranged prior to your arrival. A late check out may be available if requested upon check in. If a guest needs to check in outside of these hours please contact reception to make alternative arrangements. 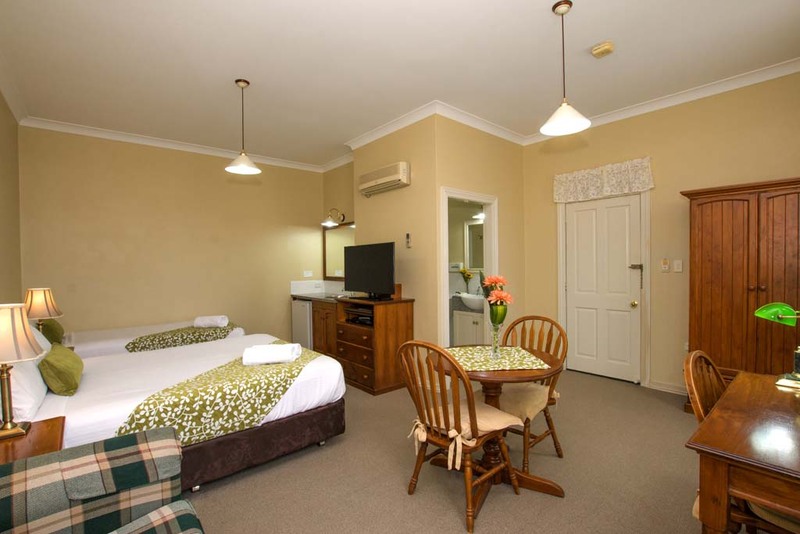 New guests will be delighted to find that our motel offers the best heritage accommodation Ballina has to offer. We’re situated opposite the famous Ballina RSL Club which offers an array of dining and entertainment options and is within easy walking distance to a variety of shops and restaurants. We look forward to welcoming you to Ballina Heritage Inn. 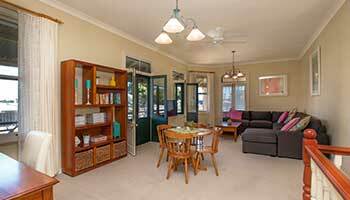 Ready to Book Your Ballina Accommodation? 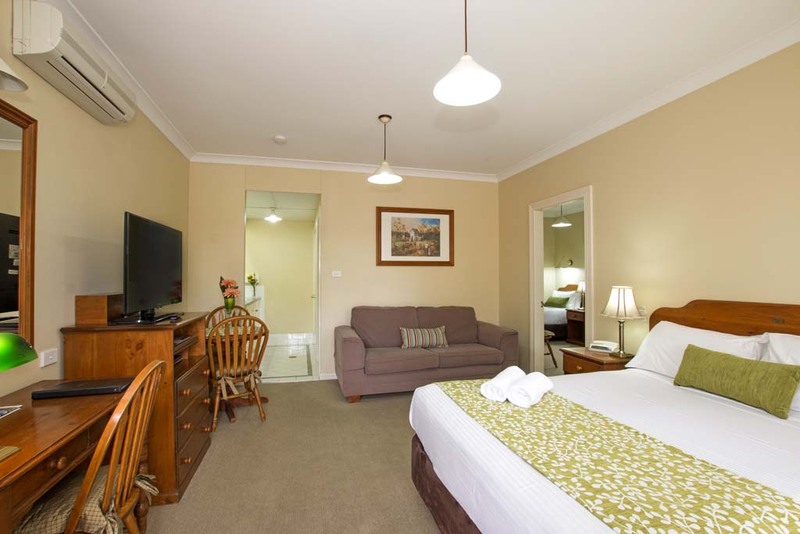 Reserve your room now at Ballina Heritage Inn. Comfortable, spacious rooms and a full range of facilities.